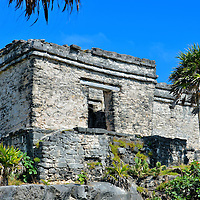 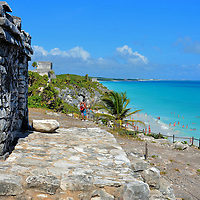 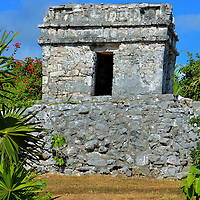 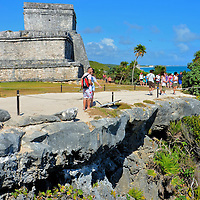 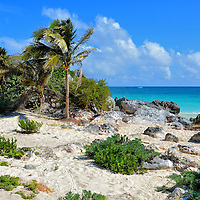 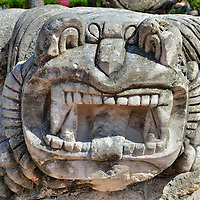 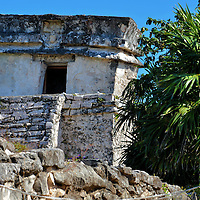 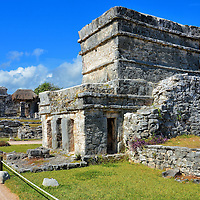 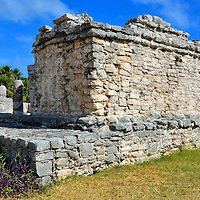 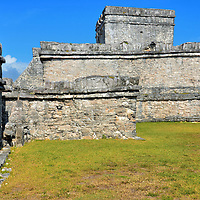 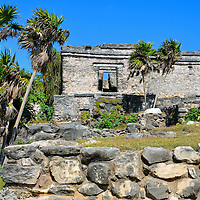 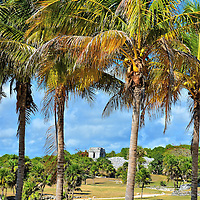 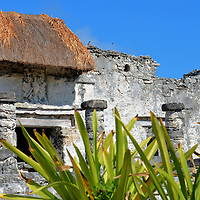 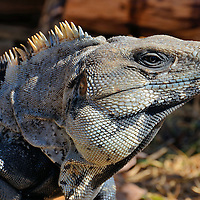 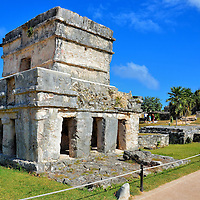 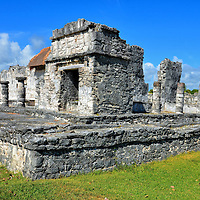 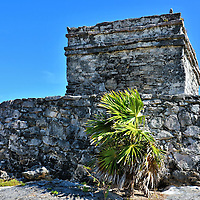 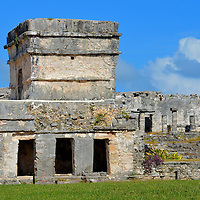 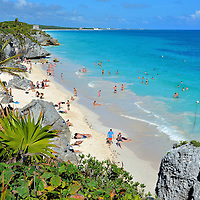 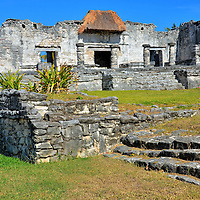 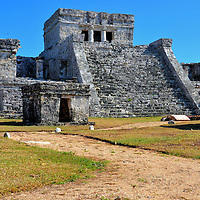 Tulum is located on Mexico’s Yucatán Peninsula facing the Caribbean Sea. 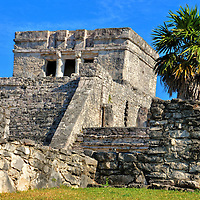 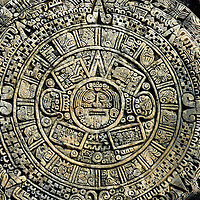 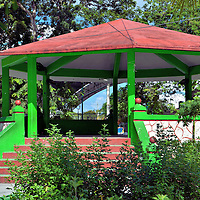 It is the name for a small town (pueblo) and the site of a Mayan civilization that thrived until the 16th century. 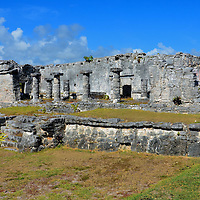 These ruins are the country’s third most popular archaeological site.